Google Analytics Filters - How to exclude CIDR IP Ranges with Regular Expressions? 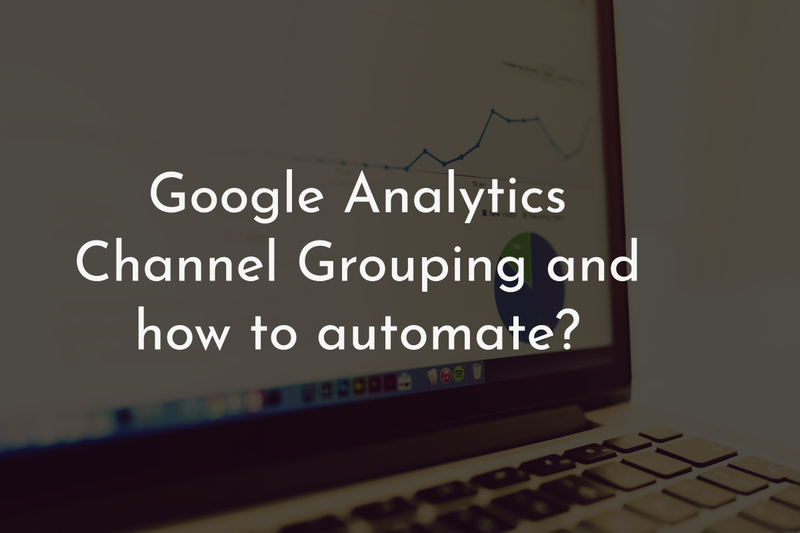 In the last post, we have seen how to automatically add a list of rules and channel groups to multiple Google Analytics views. In the current post, let's look at the Filters in Google Analytics and we will take one specific case of excluding all the traffic given an IP Range (CIDR format) using Regular Expressions. This is pretty straightforward. Filters in Google Analytics provide you the way to include or exclude certain traffic which satisfies a set of predefined rules. Let's say you work for a big organization and all of its workforce access the company's website quite often and do a lot of activity. In this case, your data won't look as cool. Your analytics show a very low bounce rate and high page views which are not really true from a business standpoint. So, what you need to do is exclude this traffic from your organization machines. Another scenario where you want to analyze a specific section of people coming from a city alone. In both the scenarios, what you need to do is to create filters and create standalone views where these filters are applied. Google Tag Manager Tutorial #1: The Interface and creating our first tag! It's been a long time since I have written something here. I wanted to revive this blog for a long time and today is the day! If you are new here, don't mind! Let's dive into the topic. I have written an article on the basics of Tag Management System quite a long time ago. If you are new to Tag Management and are in the Digital Analytics industry, do read the above article before proceeding to get a basic understanding. 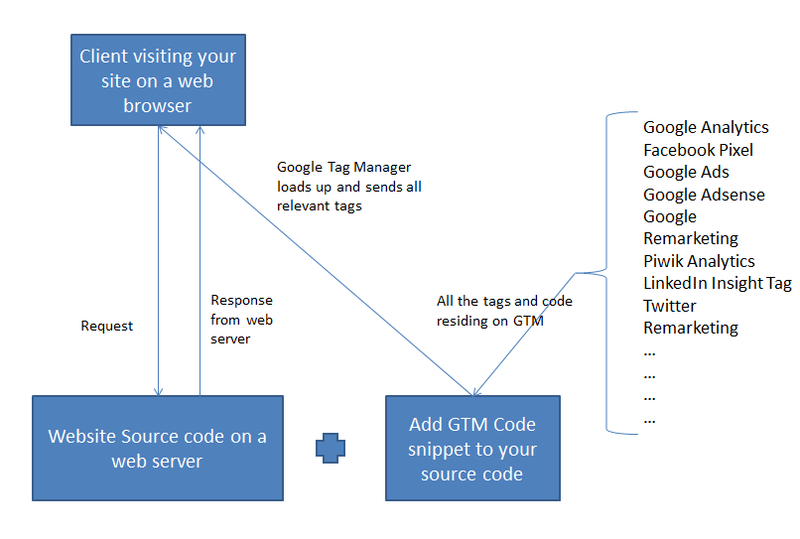 This will be a series of articles which is completely dedicated towards Google Tag Manager (GTM), a free tag management tool provided by Google. You do not need any prerequisites of programming but should be able to understand the basics of Digital analytics tracking. We will cover various aspects of complex tracking and programming as we go through the tutorials. In this first tutorial, let us understand how GTM works on a high level and get an overview of the interface and publish our first Google Analytics Tag.